CFB boiler are wide used for large scale power plant now. 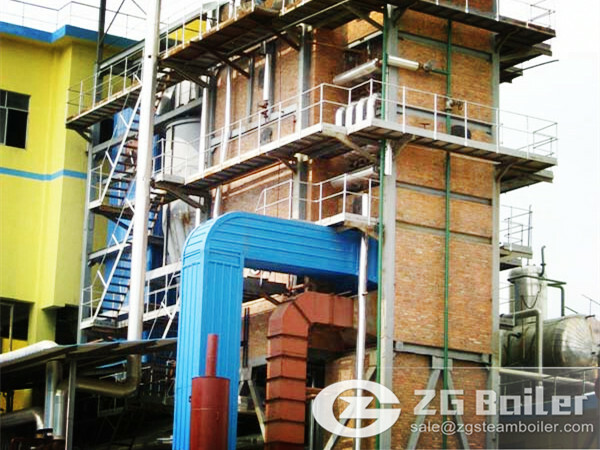 ZG has offered some CFB boiler for power station. Based on some estimates global consumption of coal in 2030 is projected to be about the same as today. Coal consumption is increasing strongly in China, India and South-East Asia. In Europe coal consumption is estimated to not grow but still about 170GW of new power generation capacity based on fossil fuels will have to be installed by 2020. There is also a growing interest towards firing petroleum coke and other refinery by products to produce steam with high efficiency and availability in CFB boilers. Efficiency and environmental performance, especially CO2 emissions will be one of the key issues to consider when planning the new capacity. 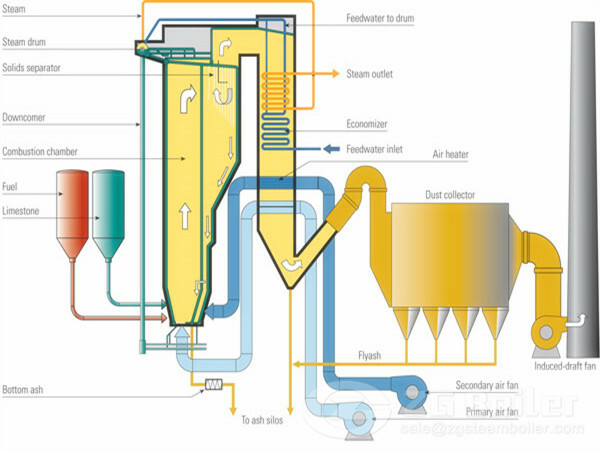 The proven high efficiency circulating fluidized-bed (CFB) technology offers good solutions for high efficiency electricity production and CO2 reduction. ZG is one of the world leading suppliers of high-efficiency, low-emission circulating fluidized bed (CFB) boilers for coal and petroleum coke firing. Our high efficiency CFB power plants to utilize the supercritical steam parameters in coal firing with once-though steam cycle technology are Hong Yu Co.Ltd, 2x240t/h in Nei Mengg. This CFB boilers are now in commercial operation. In addition, our CFB boiler for large scale power generation is energy-saving. The fans can reduce more than 30%. The coal-saving of CFB boiler can reach 3-5%.